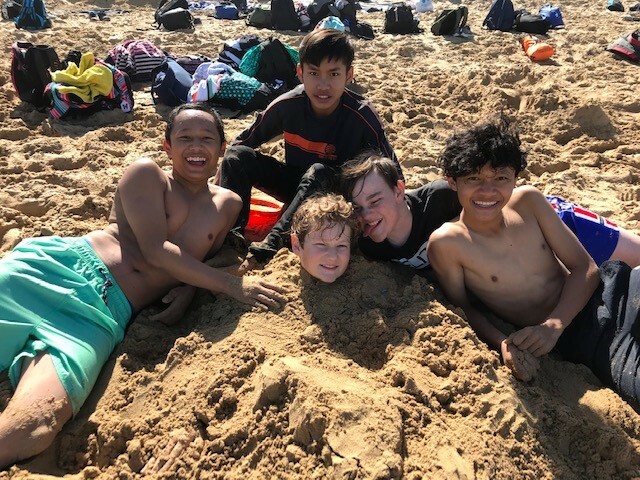 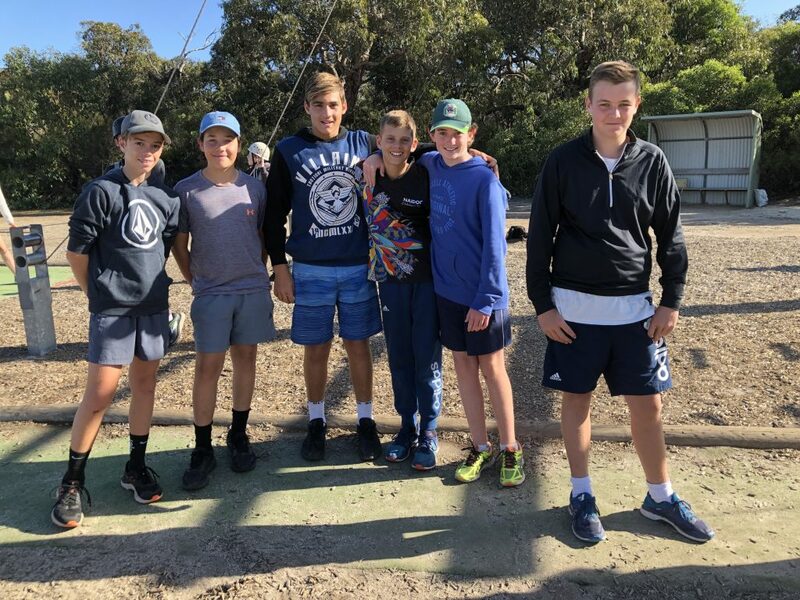 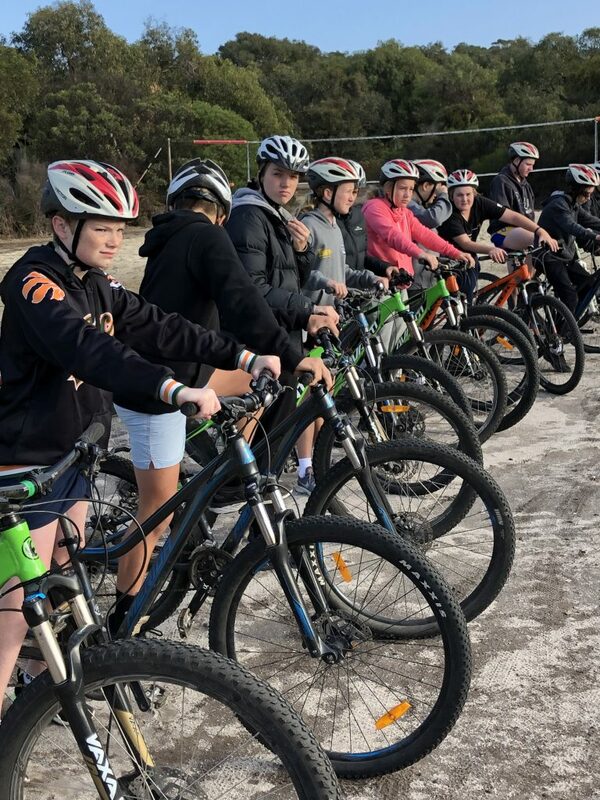 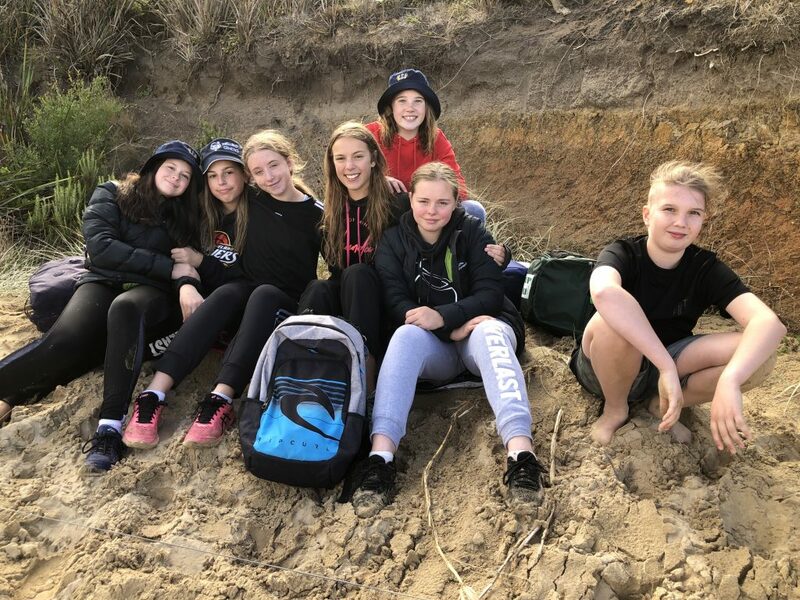 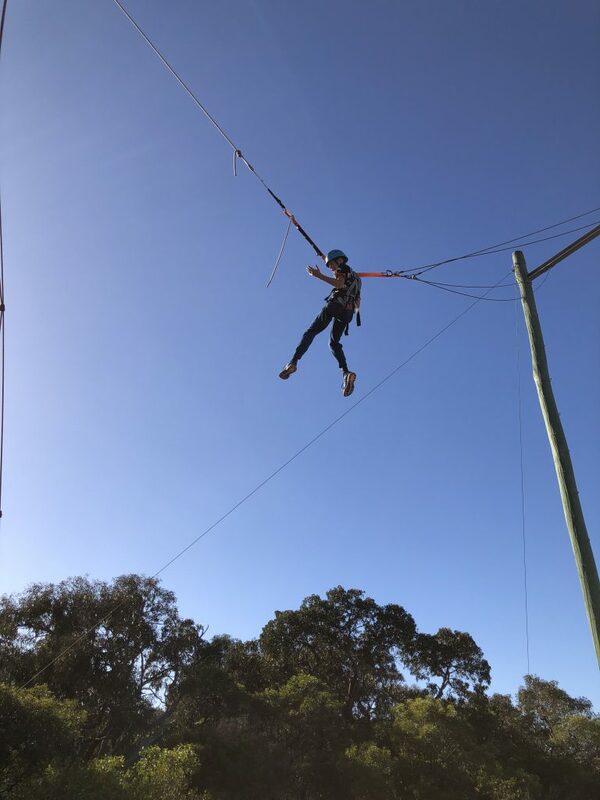 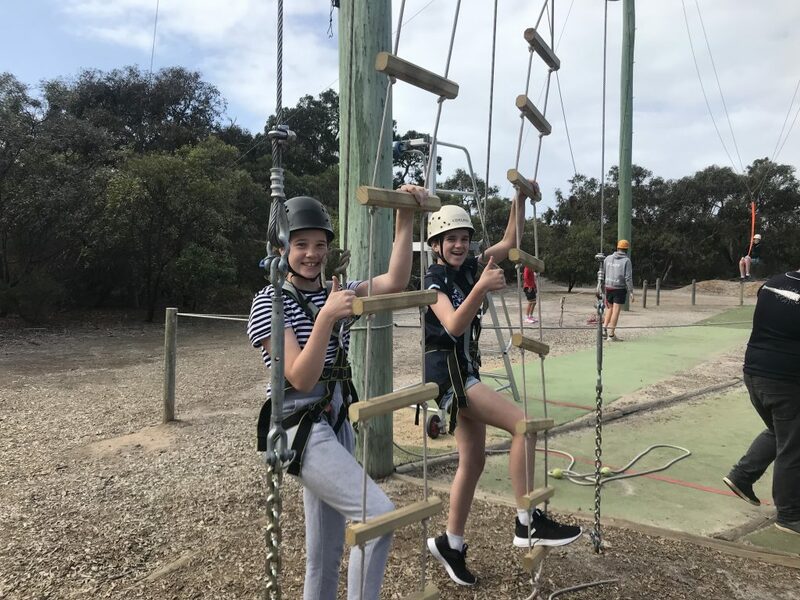 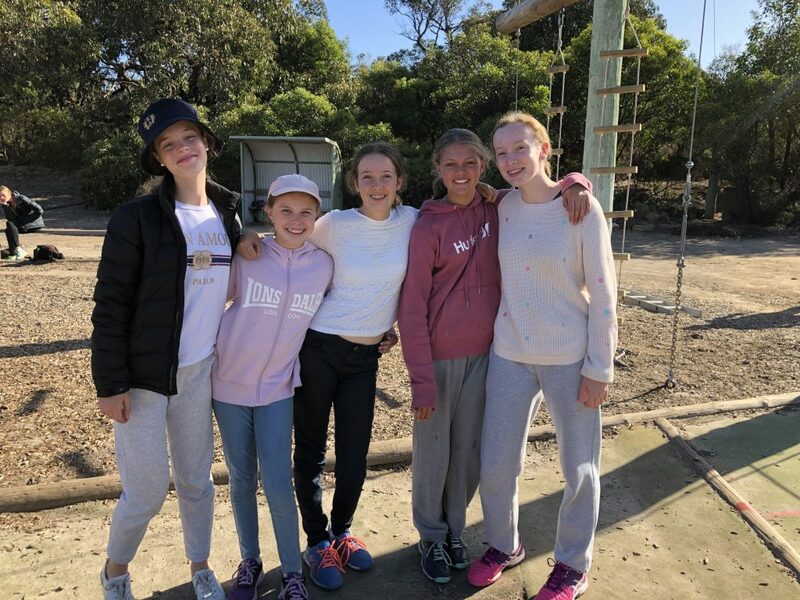 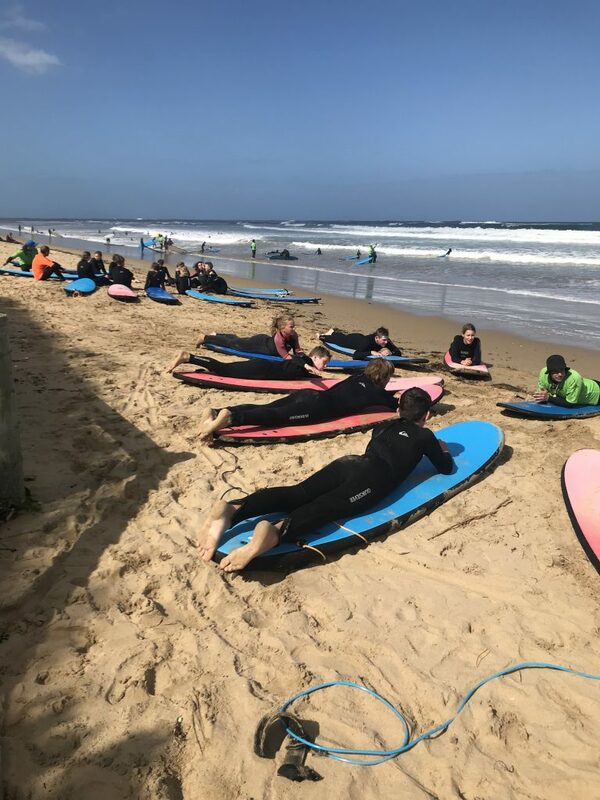 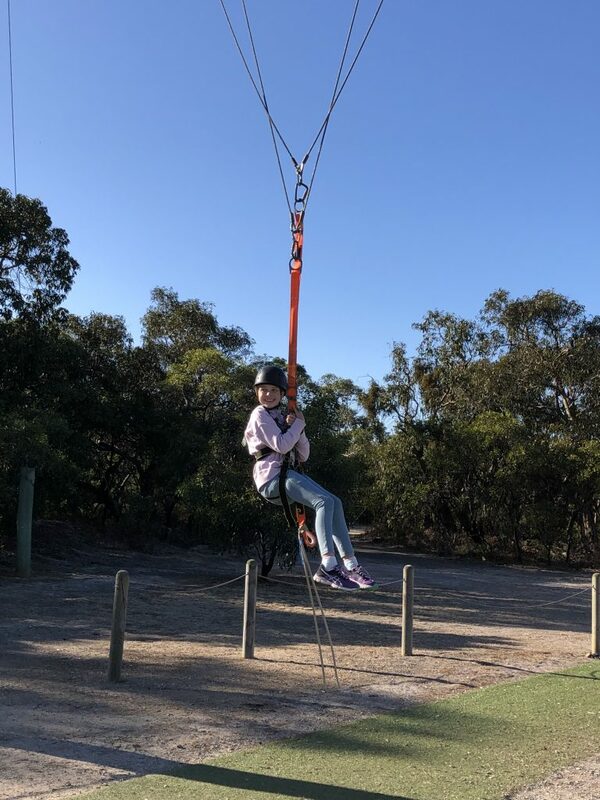 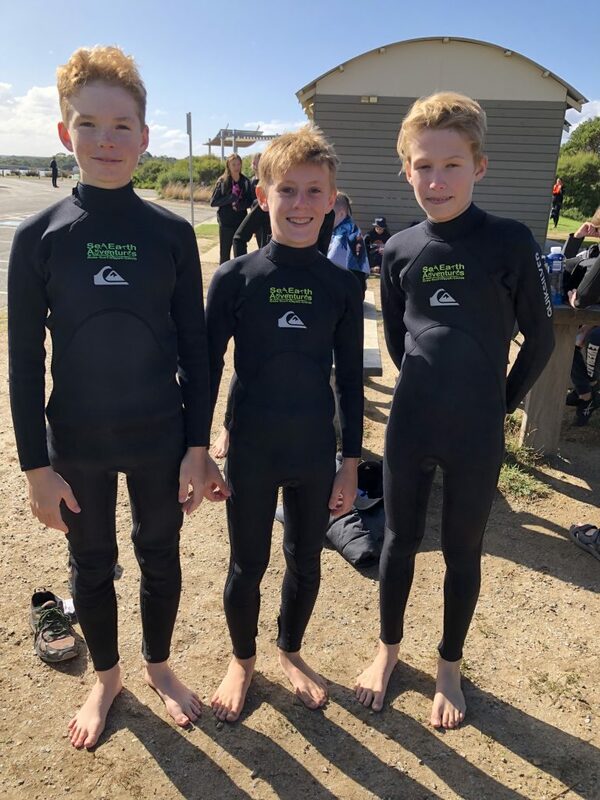 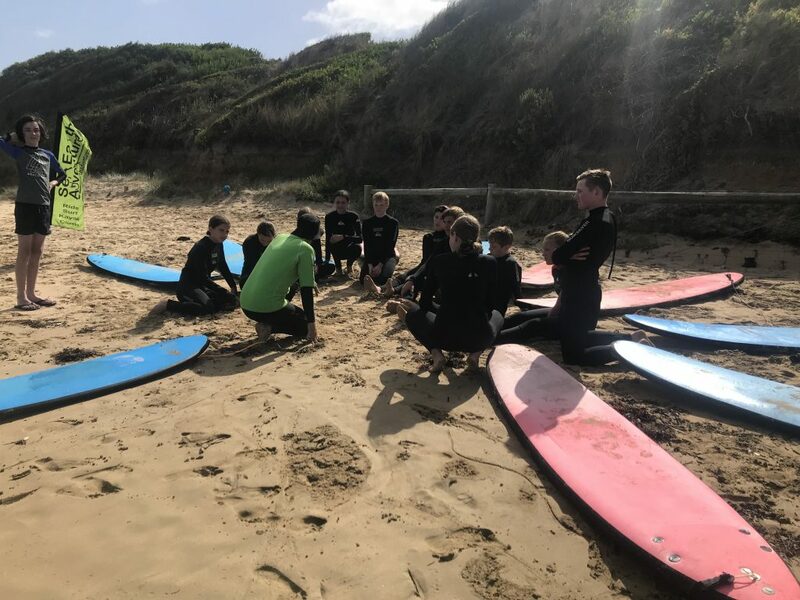 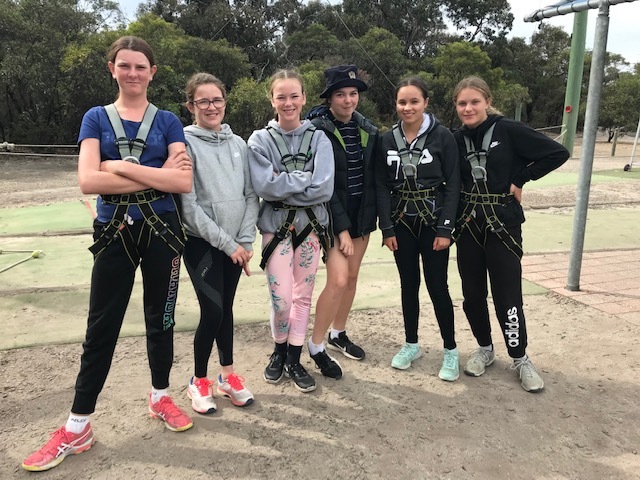 During the week 25 – 29 March over 220 students participated in the Year 8 Camp at Anglesea. 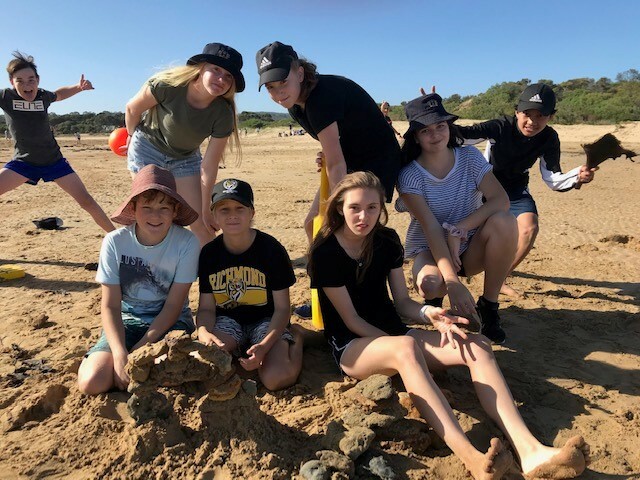 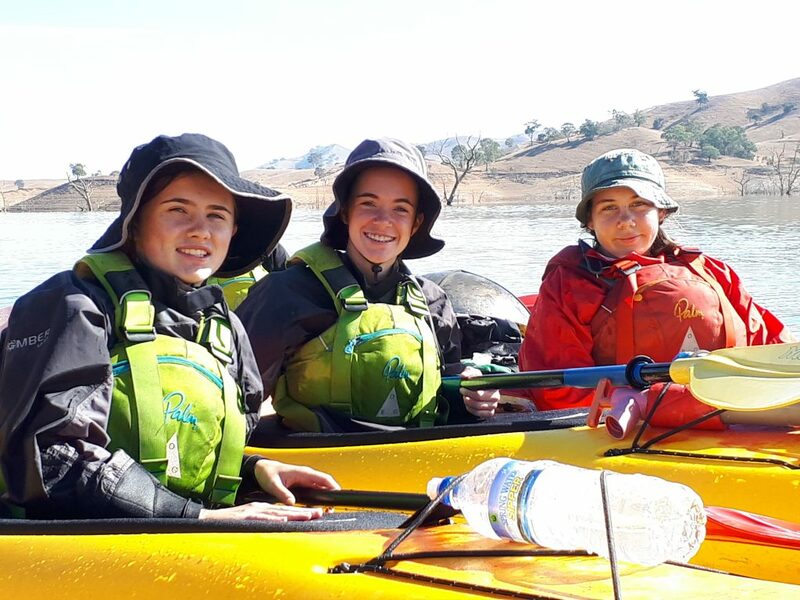 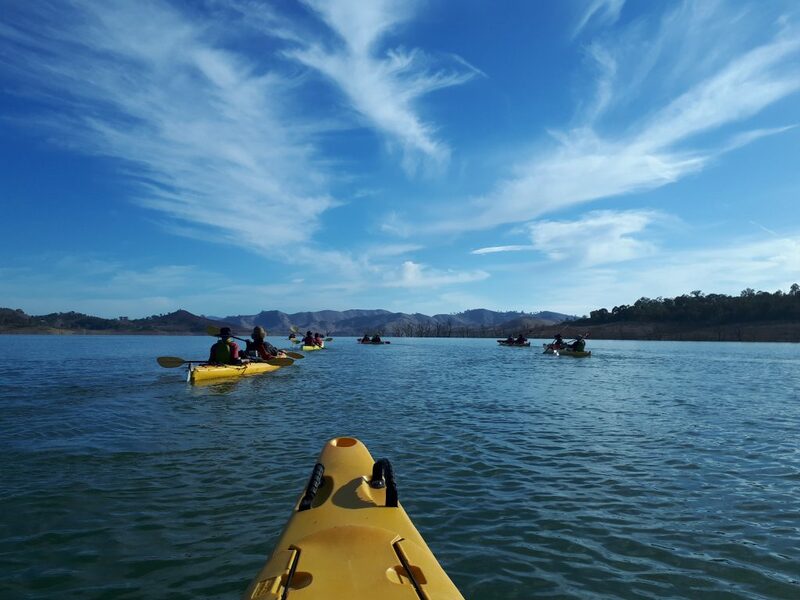 Camp activities were designed to challenge students to participate in a number of land and water-based activities, in a coastal environment. 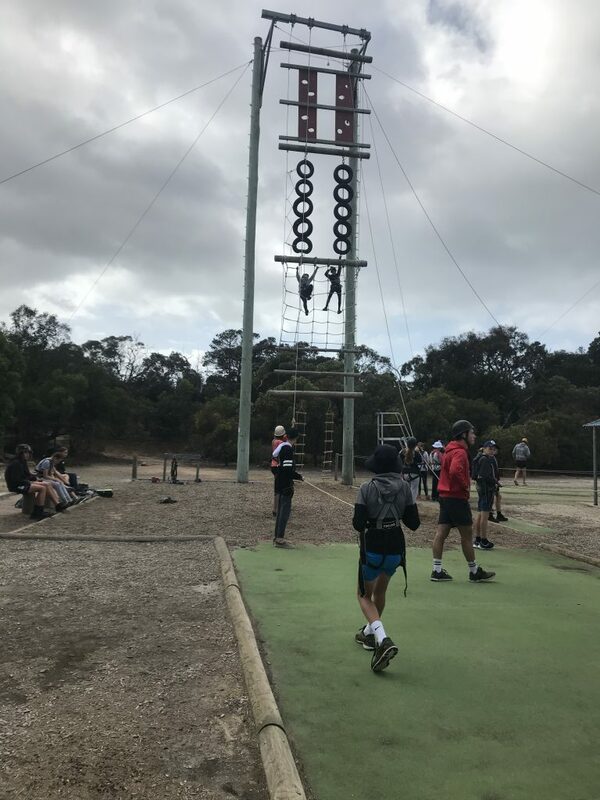 Students worked cooperatively in small groups to achieve set tasks, supported by staff from our College, YMCA and Sea Adventures. 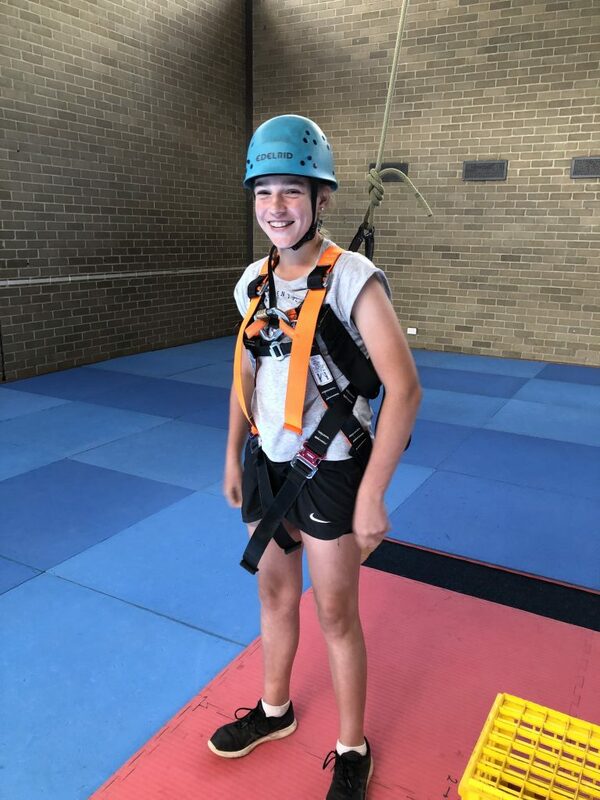 We were also lucky to have Mr Jordan Verbeek join us. 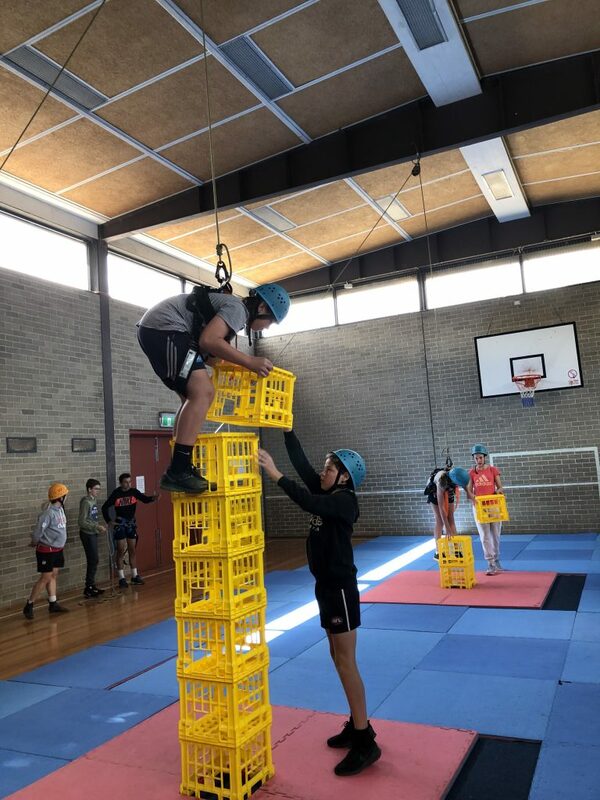 Some of the activities required students to have the courage to participate in a task that took them out of their comfort zone. 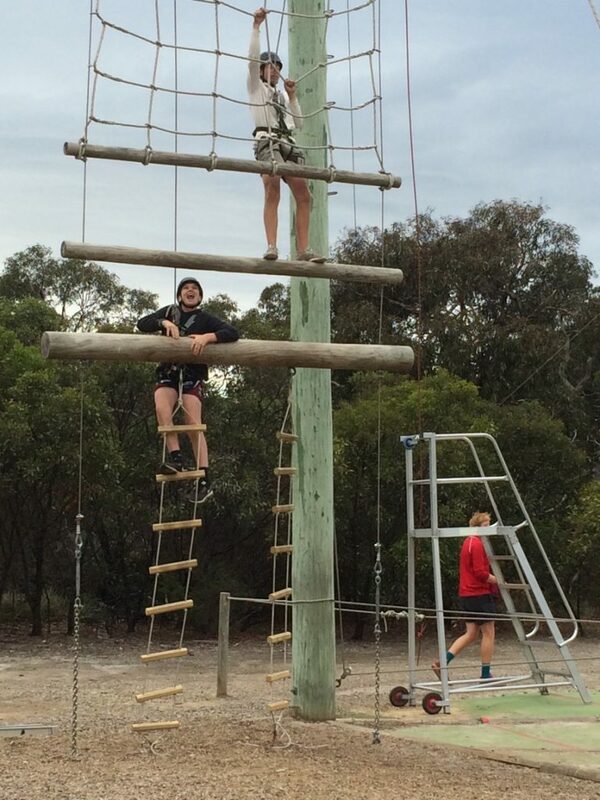 All students are congratulated on their willingness to particip“I thought Anglesea was the best camp so far. 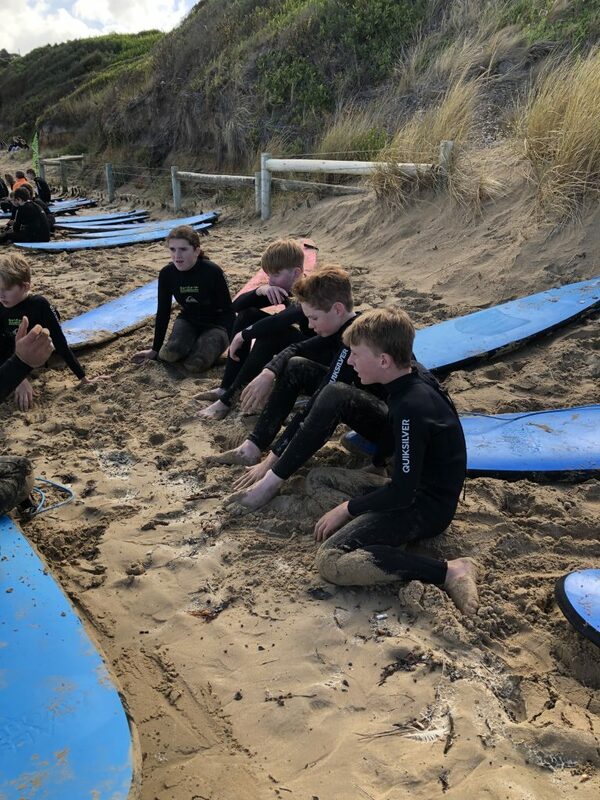 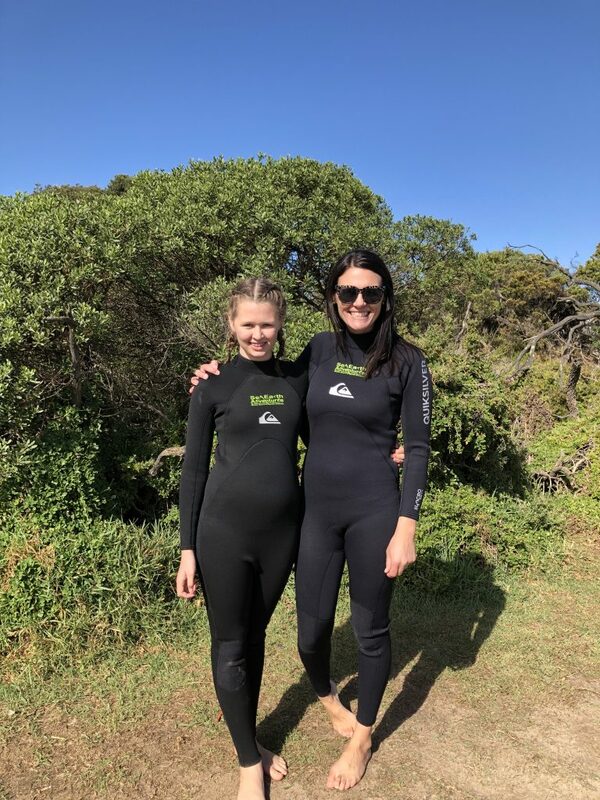 Some of the activities we did were awesome like surfing, giant swing, vertical challenge and some more. 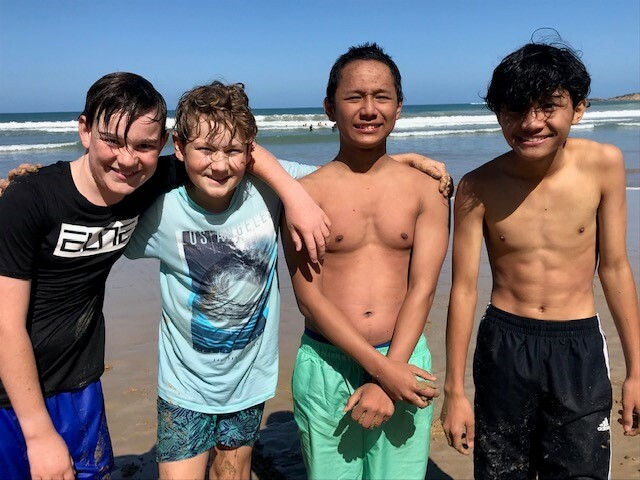 ate and should be proud of their achievements.